Registration: Please register via eventbrite here. Please note spaces are limited. 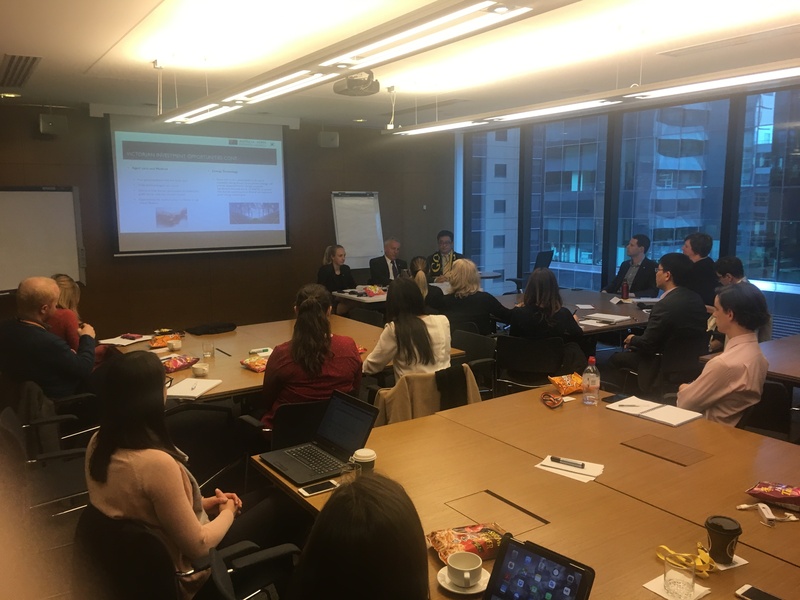 The Australia-Korea Business Council (AKBC) is offering Korean business cultural training programs to Australian executives working in Australia-Korea business. This half-day program provides participants with an introduction to doing business in Korea including Korea’s history, economy, society and business culture. This program is designed for executives that have a low-medium understanding of Korea and are looking to build more successful business relationship with Korean colleagues, partners and clients. This training program will equip you with the tools to succeed in Korea by providing you with information on how to do business in Korea and practical tips for working with Korean clients. Korea is Australia’s fourth largest trading partner and given our complementary economies, there are a number of opportunities for Australian business to work with Koreans. However, Korean culture is unique and not well understood. The 2015 Australian International Business Survey identified local language, culture, and business practicalities as the largest single barrier to conducting business in Korea for Australian businesses. Deepening your understanding of the Korea, and what makes it unique will help you overcome some of the cultural barriers to doing business in Korea. An understanding of some of the common mistakes that Australians make when doing business in Korea.